Digital Chanakya has expertise in developing websites according to best practice and our implementation service is tailored to meet your individual needs. 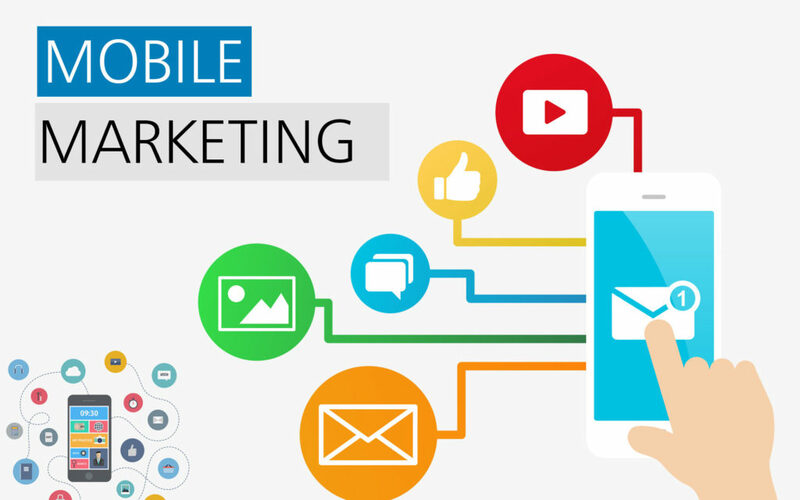 We pride to be a leading mobile marketing professional team and we can manage your entire mobile campaign, from strategy outline, audience profiling, campaign design and development, right through to delivery and reporting. Let's Go mobile now ! !